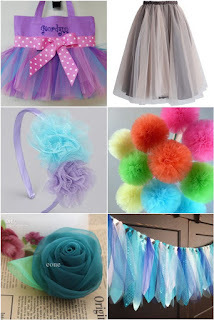 This is soft sheer tulle fabric, not the stiff type for gift-wrapping. Soft tulle is available now. 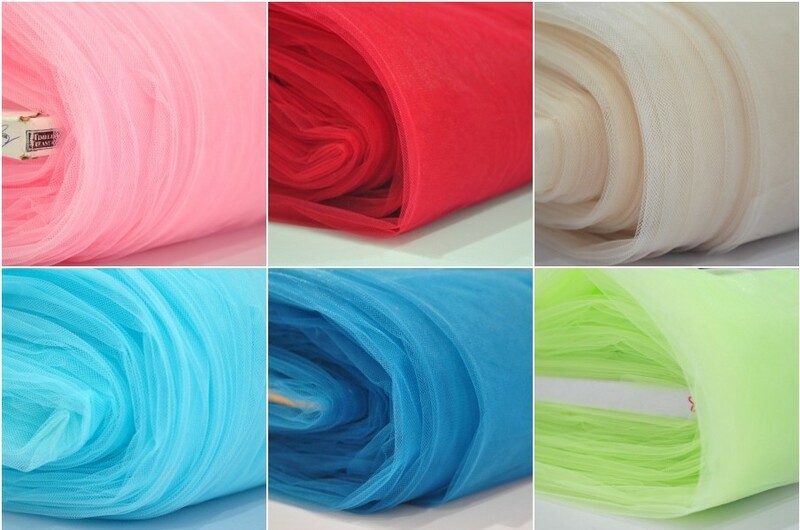 Soft enough for skin contact, suitable for making dress, tutu skirts, bags, and many more. 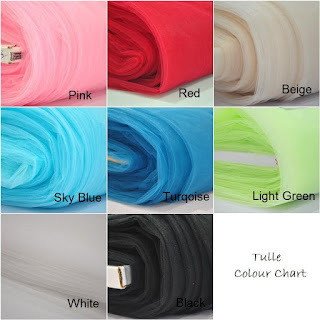 pink, red, beige, sky blue (lighter shade than in picture), turquoise, light green, white, black. Hi, only this 8 colors available? Hi there, do you sell by the whole bundle? 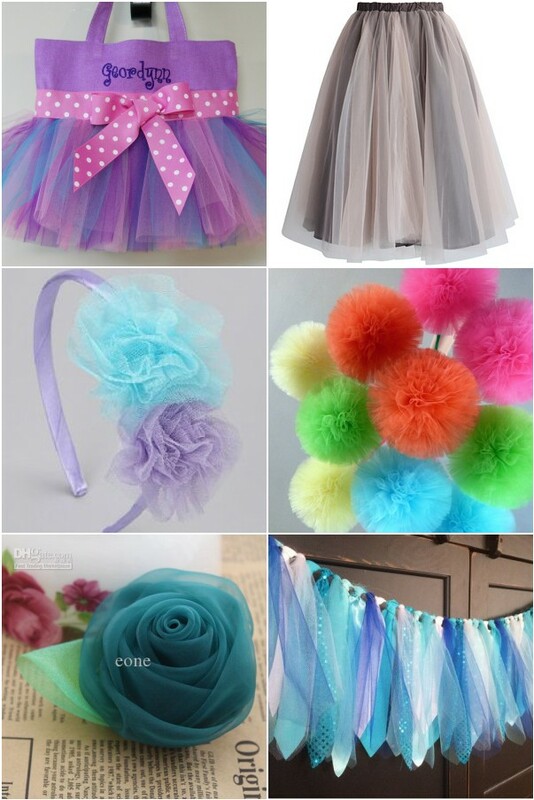 Hi is the black tulle is still available? May I know what is the material?